If a child is having difficulty in school one of the first questions I ask parents/guardians is if they have recently had the student’s eyes check by a medical professional. Now imagine if before the student was struggling in school there was a program to help identify optical issues. This past January, Eastern Ontario welcomed Eye See…Eye Learn for junior kindergarten students. Eye See…Eye Learn® provides comprehensive eye exams by local Doctors of Optometry to junior kindergarten students in participating school regions. The eye exams are covered under provincial health insurance (or OHIP) when you show your child’s health card. This means that there is no out-of-pocket cost for the eye exam. If the child requires a pair of glasses, they will receive a FREE pair donated by Nikon Lenswear, OGI and your participating Doctor of Optometry. The value of the glasses is estimated over $250. The Eye See…Eye Learn® program was developed to raise awareness among parents of the importance of having their children’s eyes checked upon starting school. Each year thousands of children start school without ever having an eye exam. The Ontario Association of Optometrists (OAO) recognizes the important link between eye health and learning, and recommends comprehensive eye examinations for all children entering kindergarten. The Eye See…Eye Learn® program will help make sure our kindergarten students get the best start to learning. This program is funded in part by the Government Ontario. Children’s eye health is a fundamental part of their growth and development. Unfortunately, it can be challenging for parents and teachers to recognize vision problems in children, as they often don’t know what to look for, or how to recognize behaviours that may be connected to a visual impairment. It can be equally difficult for children to communicate or recognize issues, as they may think that they see the world the way everyone does. 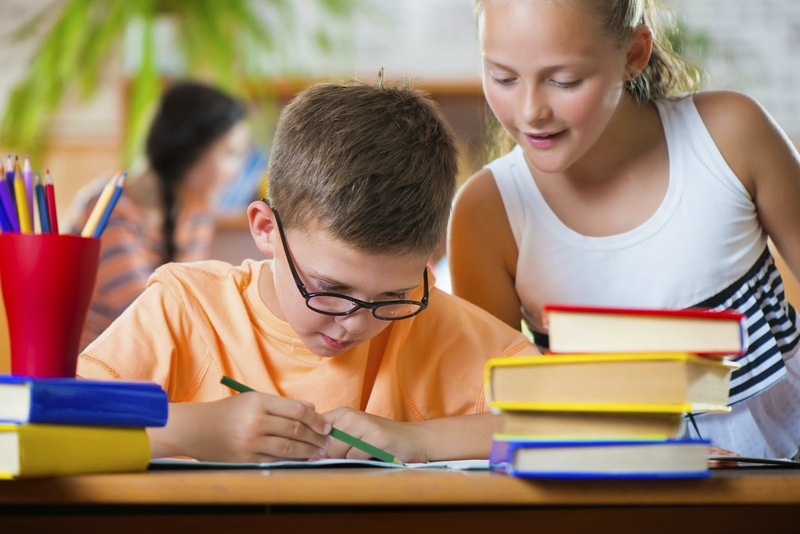 Despite having 20/20 vision, children can still suffer from various eye health problems, such as eye focusing, which can create frustration and lead to permanent learning consequences. According to the Ontario Association of Optometrists, one in four school-aged children has some form of vision problem. No one can see through children’s eyes, except the children themselves. 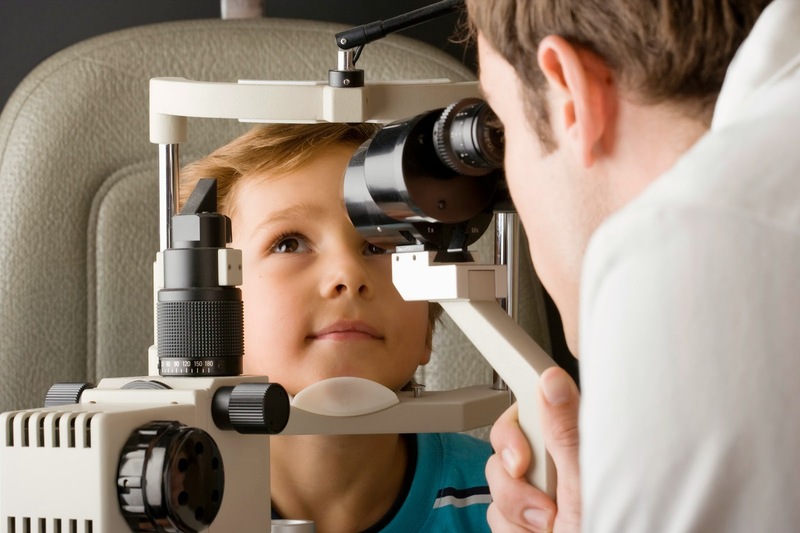 The best way to ensure your children have a bright future is by booking their eye exam with a Doctor of Optometry. For more information please visit Eye See…Eye Learn. ← Egg-Citing Easter Crafts & Winning with Kinder Canada!